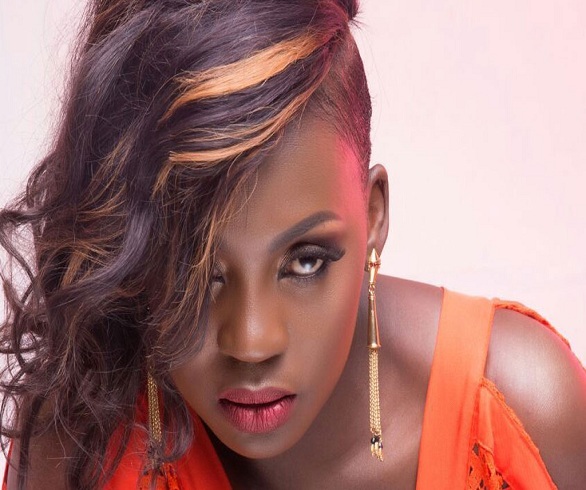 Home Celeb Gossip Song Bird Iryn Namubiru Talks Love In New Nakukolaki Remix. Song Bird Iryn Namubiru Talks Love In New Nakukolaki Remix. and her love for tea which was unexpected. This month, the “Nkuweki” singer added another song on her name which was recorded at Audio One studios by Paddy man Kayiwa and Producer Jacob of the same record label, plus the beautiful sound from a guitar by guitarist Jacob. audio recently on You tube, VEVO, Sound cloud among other platforms. cool and Juliana Kanyomoozi in the prestigious Pearl Of Africa Awards (PAM AWARDS). Previous articleNansana: Woman Dies Of A Radio Electric Shock. Next articleDj Shiru Features Namibia’s Oteya And Keicy On New song.